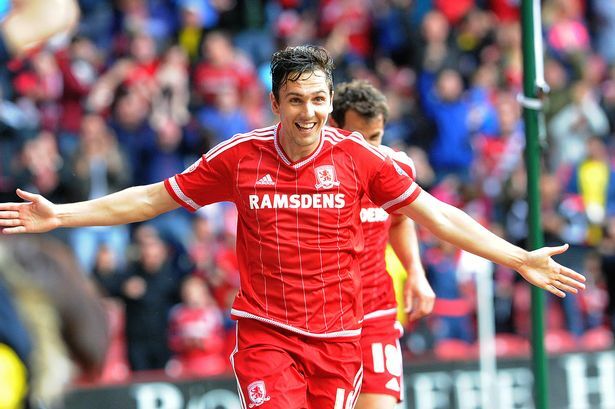 Stewart Downing started his career at Middlesbrough, and put in consistently good perfromances, in spite of the general lack of quality around him. 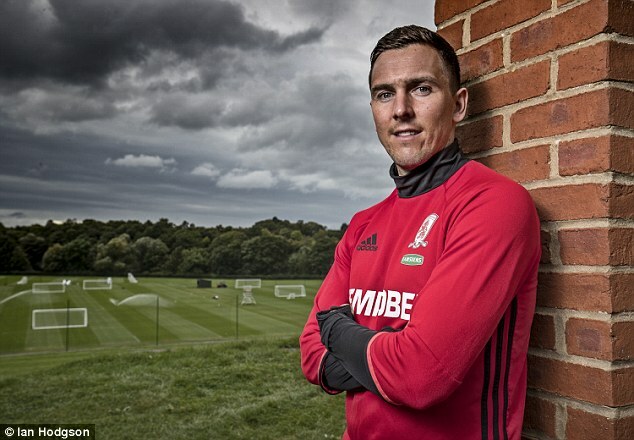 His marauding runs down the wings helped Boro to score many of tehir goals, whilst his creative spark and fantastic finishing also contributed greatly. His big money move to Spurs was thwarted by Steve Gibson, but in the summer of 2009 he was allowed to move, joining Aston Villa for £8m.